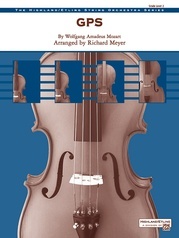 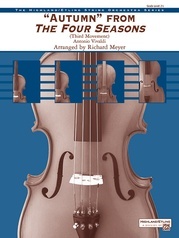 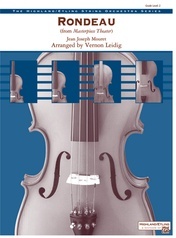 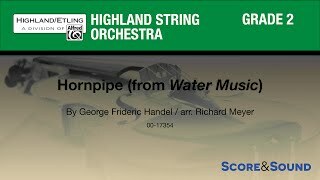 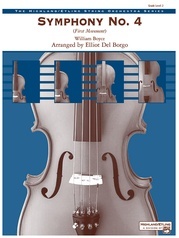 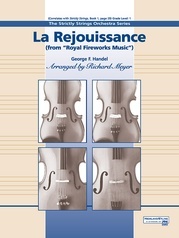 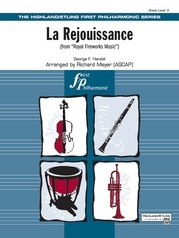 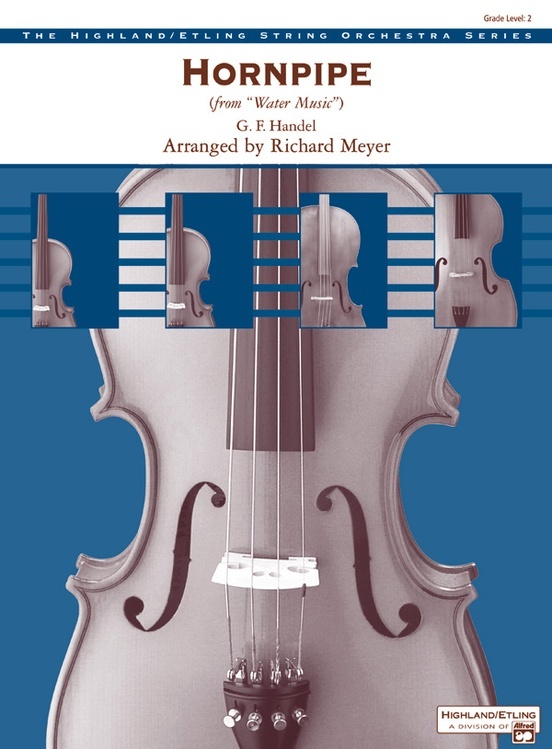 This extremely popular work has been skillfully arranged for young strings by Richard Meyer. 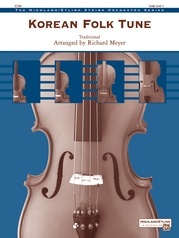 Good for teaching early syncopation, this arrangement maintains the flavor of the original in a very easy-to-play format. 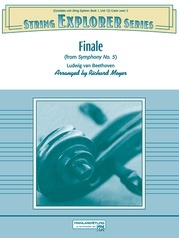 (2:25) This title is available in SmartMusic.